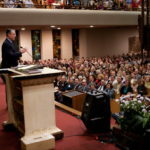 Eizenstat Family Memorial Lecture – Creative Solutions & Innovations, Inc.
Well, I know I’ve been creating and posting social media releases (SMR) and releases that are Search Engine Optimized (SEO) since 2009 when I managed The Eizenstat Family Memorial Lecture featuring Al Gore. And, I’m far from the first! Then I remembered the post The Definitive Guide to Social Media Releases by Brian Solis, written February 11, 2008. Share on Twitter, Tumblr, etc. I use a national or local release distribution service, depending on the scope of the release. All have templates in which you input your press release and include ways to ensure that they are SEO and SMR. I love using the Atlanta Daybook for local news releases. They have direct reach into the newsrooms, corporate headquarters and nonprofits in my target market. Once the release is posted I encourage members of the organization to share with their organizational partners and personal networks. Post the release in the organization’s press room, Facebook, LinkedIn and Twitter feed, blog and whatever social media platforms they use. Is there room for improvement? Absolutely! Read through the suggestions in 11 Tips for Making Nonprofit Press Releases Social and Shareable and see which suggestions will work with your organization. Also checkout Marketwire’s Tips for Entering Your Nonprofit into the Social Media Environment and PRWeb’s Nonprofit News Release Services. 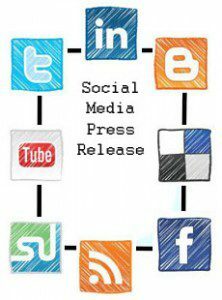 You’ll find good information and some excellent examples of nonprofit social media releases. Remember, no matter how social and shareable your release is, be sure that the information is relevant and worthy of distribution and creating positive conversations between your organization and your target markets. And, don’t forget that to have ‘real’ people follow up and respond to queries from the media and bloggers. Any other suggestions? We’d love to hear from you! 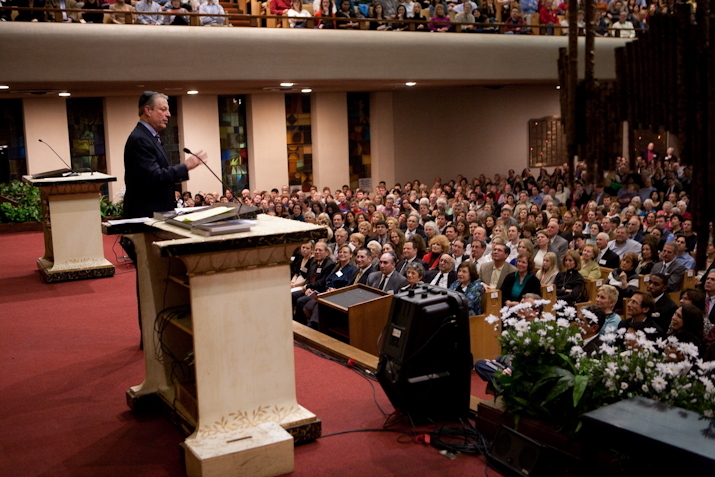 I admit I didn’t understand the significance of social media until the 21st Annual Eizenstat Family Memorial Lecture featuring Al Gore in 2009. It was the first time that I incorporated a social media strategy into the marketing communications plan. The goal was to increase awareness of the lecture series and the host organization. By all measures the lecture was a resounding success! Social media, especially Facebook and Twitter, played a significant role. The yearly Nonprofit Social Network Benchmark Report, sponsored by Nonprofit Technology Network (NTEN), Common Knowledge and Blackbaud, focuses on social media trends in the nonprofit sector. The 4th annual report provides interesting insights. More than 3500 nonprofit professionals responded to an online survey about their use of social media. Commercial Social networks, e.g., Facebook, Twitter, LinkedIn, YouTube, Google+, Myspace, Flickr and Foursquare. House Social networks –networks built & managed by the nonprofit in-house. Only Facebook and Twitter increased from 2011 to 2012. Respondents accumulated an average of 8,317 Facebook members & 3,290 followers on Twitter, an increase of 30% and 81% respectively from 2011. A consolidated brand strategy, which focuses most or all branding & marketing on one Facebook page and 1 Twitter account is the norm. The average value of a supporter acquired via Facebook Like is $214.81 over the 12 months following acquisition. This includes all revenue from individual donations, membership, events, etc. Facebook advertising is mainly used to raise awareness and build a support base, not for fundraising. 54% of respondents said they were not fundraising on Facebook. An Ask for an individual gift is the most common fundraising tactic on Facebook. Event fundraising was the 2nd highest category. In other words – Develop a plan, get buy-in and identify a knowledgeable key team member to lead the new initiative. Is your nonprofit using social media? I would love to hear what is working best for you. Please contact deborah@creative-si.com. Your special event is planned. 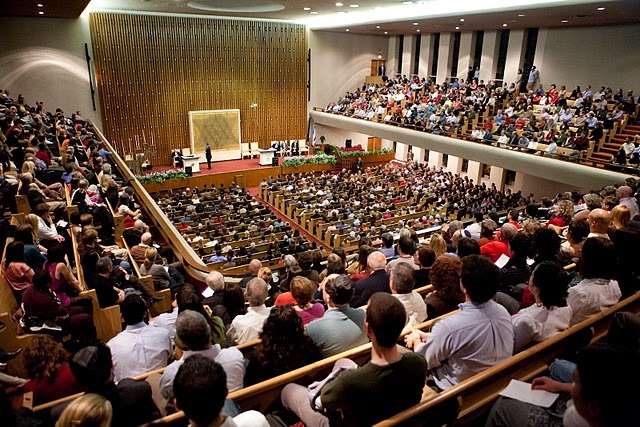 Now, the critical question is – how do you increase your attendance? Everyone points to the benefits of social media to drive your attendance. Social media is a vehicleyou use to enact your strategy. You can increase the value of your special event by integrating social media into your marketing strategy. Are your attendees active in any of the social media (e.g., Twitter, Facebook, LinkedIn, YouTube or blogs/forums)? Do you have an awareness problem, and are you trying to reach large number of attendees quickly (and perhaps inexpensively)? Do you have knowledge (or access to someone with knowledge) of best practices for the social media platform you want to apply? Social media is not an “if you build it, they will come” scenario. There is a definite approach to each social network that is uniquely effective — and any number of approaches that are equally ineffective! Would you like to build an extended life to your event and create a community around it? If you answered yes to more than one of the above questions, social media including Facebook, LinkedIn, YouTube and Twitter, is worth integrating into your event marketing strategy. However, don’t overlook the value of tried-and-true ‘social media’ platforms including Word Of Mouth marketing or WOMM. Word-of-mouth marketing (WOMM), is an unpaid form of oral or written promotion—in which satisfied “customers” or your organization’s ambassadors tell other people how much they like your nonprofit and invite them to participate in your event. Word-of-mouth is one of the most credible forms of advertising because people who don’t stand to gain personally by promoting something put their reputations on the line every time they make a recommendation, according to Entrepreneur. Bottom line – know your audiences before you invest the time and energy as part of your event marketing strategy. Use your social media strategy as a way to involve your board and volunteers. Any questions about specific social media vehicles to use for your event? Be sure and contact me at deborah@creative-si.com. You’ve heard me talk about how much work goes into planning and executing events. This is a given. But, there are added gifts beyond knowing you are helping make a difference for your organization’s clients. 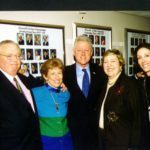 This blog started with lessons learned from Al Gore. 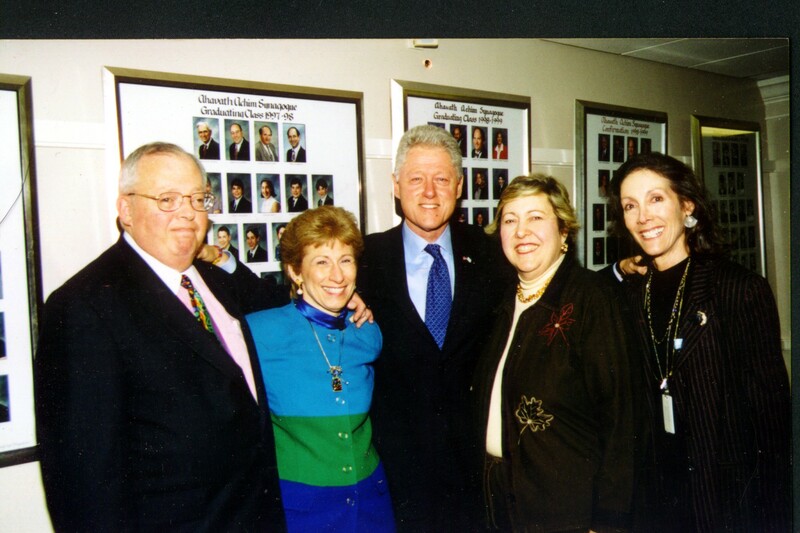 I met and worked with Gore and his staff when he was in Atlanta for the 21stEizenstat Family Memorial Lecture. 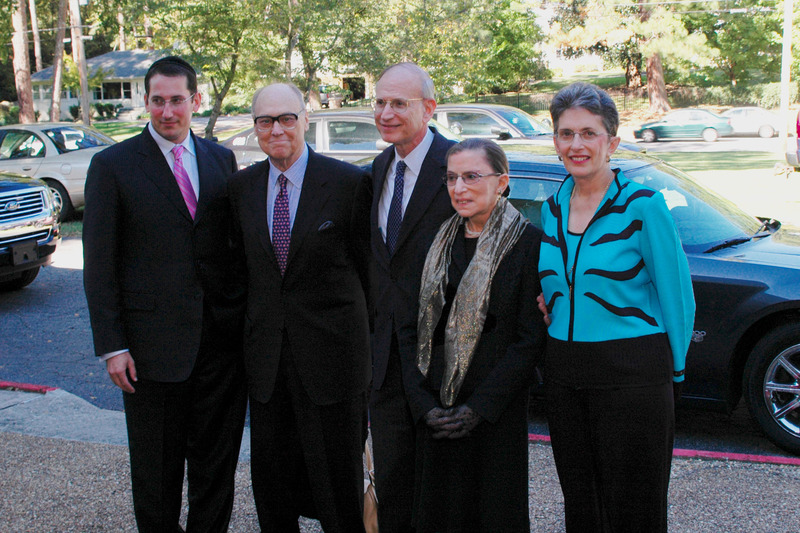 A few years ago, I had the privilege of working with Justice Ruth Bader Ginsburg, when she was the featured speaker at the Eizenstat Lecture. What an honor. A major donor appreciation dinner was held the night before the lecture. 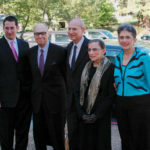 Accompanying Justice Ginsburg was her husband Martin Ginsburg, a prominent tax lawyer and professor in his own right. Learning of Martin Ginsburg’s death earlier this morning brought back a flood of memories and a realization that I was in the company of not one, but two incredible people willing to share their time and knowledge. That brief encounter from “strangers in the road” taught me more about humility and gave me a deep appreciation for their supportive relationship. May your life be for a blessing Martin Ginsburg.